DT Restoration is TSVC Ltd and AutoTreasures working together to restore beautiful classic cars for our customers. Applying project management skills acquired in previous careers, we are able to define a detailed plan for the restoration of each car, showing the schedule of activities, alongside expenditure and milestones. 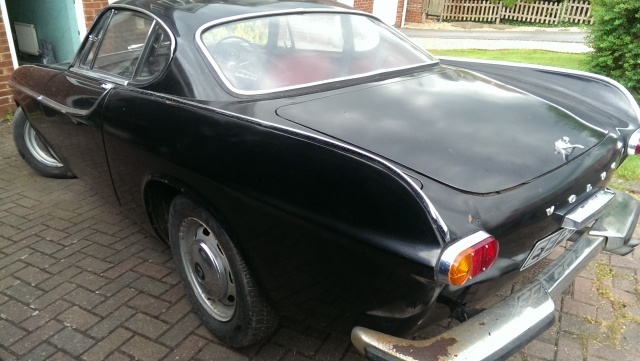 Using this restoration plan, timescales can be adjusted to change the rate of expenditure, or incorporate third parties introduced by the classic car owner. 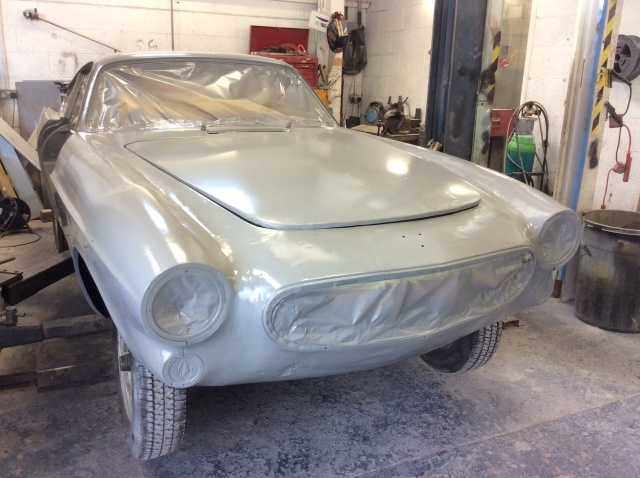 The first challenge in any restoration is identifying what work is required, what is optional and defining what the owner of the classic car actually expects from the restoration - full nut and bolt restoration; part restoration; mechanical restoration/improvement. The example cars below, we have restored to the level requested by the owners - we can do concourse, usable or MOTable. Generally, these have had restoration work performed on them utilizing as many of the original components as possible, but renewing or refurbishing items where required, especially where safety is concerned. 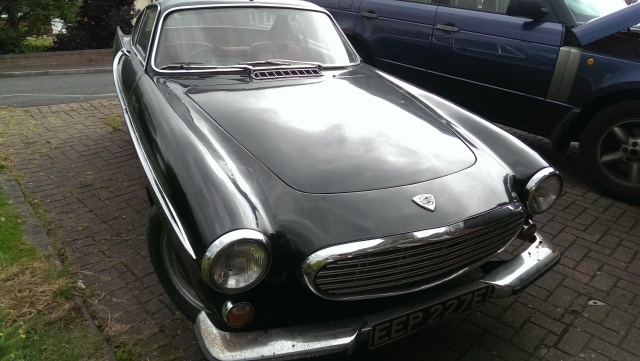 This has become a wonderful Volvo P1800s, dating from 1966, this car had been wonderfully maintained and serviced and we had a full history of the car. 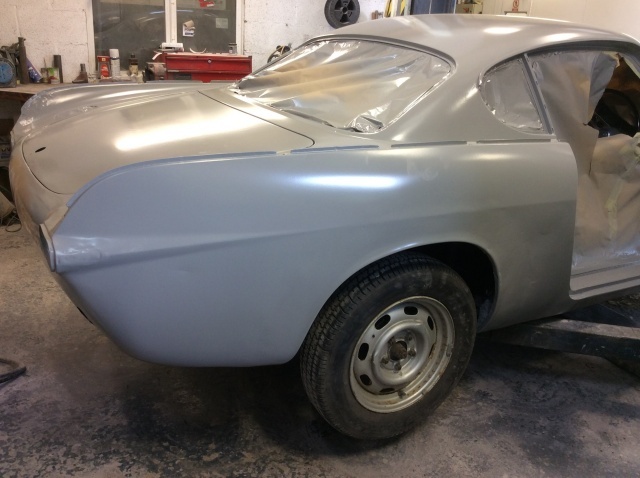 As with all our projects, we stripped this car of trim, engine, fittings and all paint. We were then able to draw up a detailed plan of all that was required to be done and produced time and budget plans. 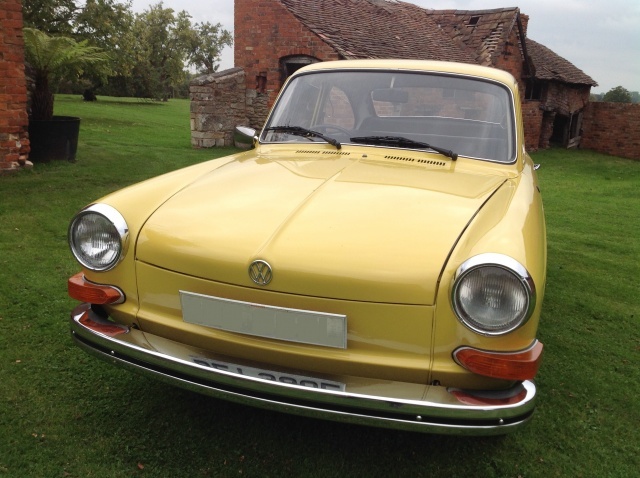 This beauty has since undergone a complete body restoration and repaint to the original white. We had all the chrome inspected and redone and the body work has been returned to a great condition. 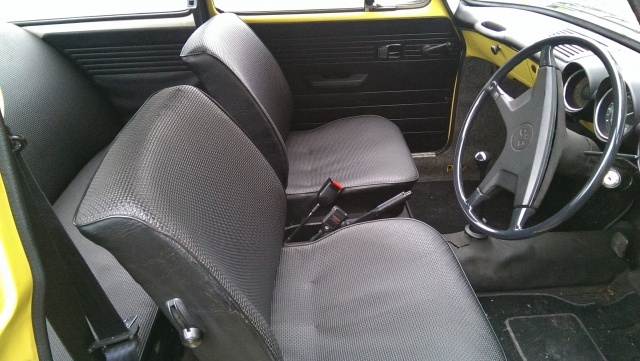 The red trim inside was also refreshed, with new door cards made and seats recovered. The car was sold with a fresh service, new brake system fitted throughout and recommissioned ready for the road. The pictures below are as work progressed (the car was previously black, then epoxy coat and now white). 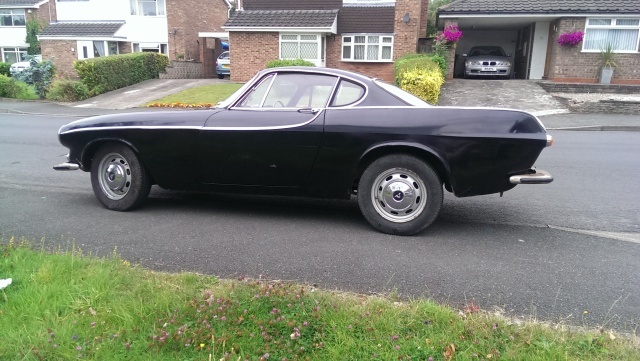 This is a Sunbeam Alpine MkII, dating from 1962. We stripped this car and then put it through the paint shop and returned it back to its original striking white. 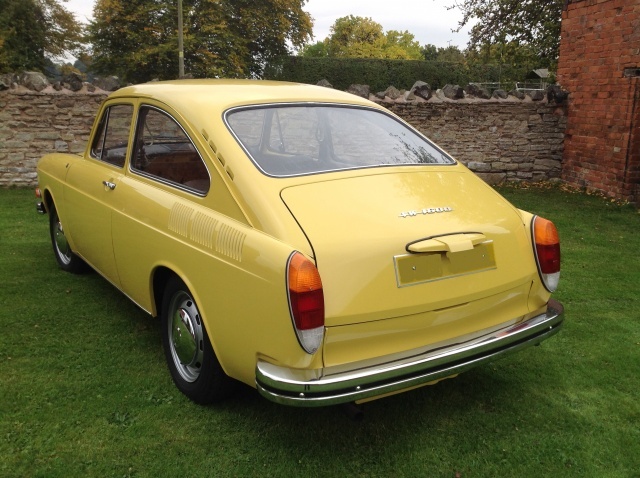 We also fitted the car with refurbished seats, trim, new carpets, the correct steering wheel, new windscreen seals, new rear leaf springs and new period minilite wheels. We have also fitted the car with a new black roof. We concluded by refurbishing the brakes, fitted refurbished front calipers and new rear cylinders, also renewed the rear leaf springs. 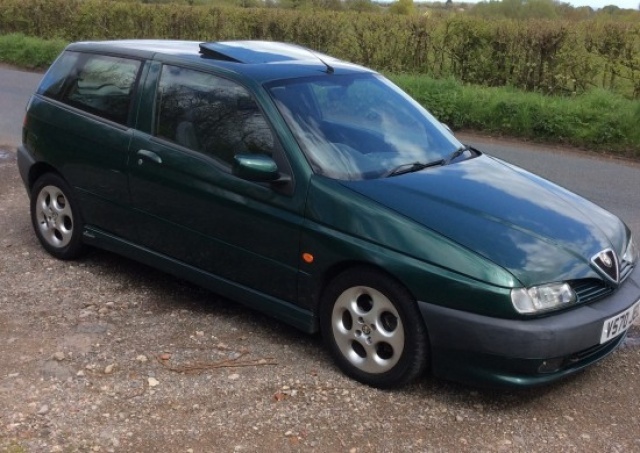 A 90s classic, which needed a deep cleanse, a small amount of paint touching up, a thorough service, recommissioning and a full paint mop and polish. 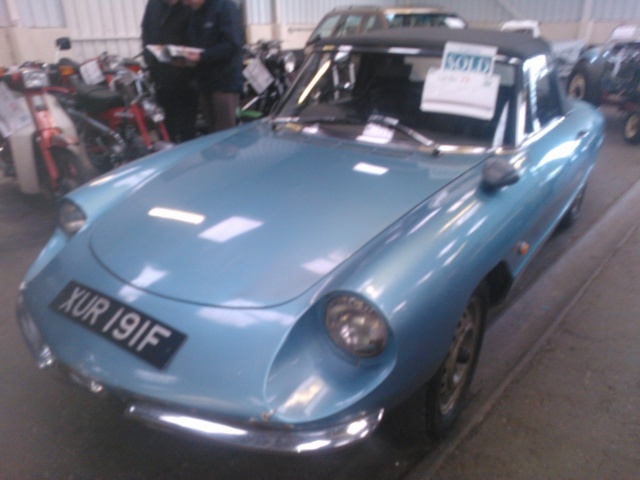 A pale metallic blue Alfa Romeo Spider with its original 1600cc engine. The car was originally white and had been in storage since 1999. 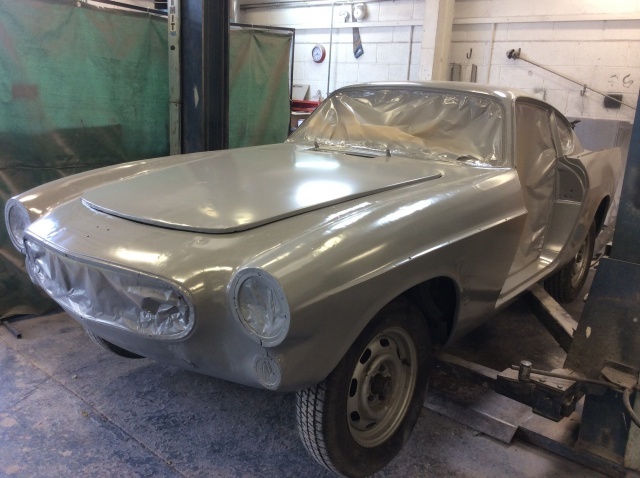 Our plan was to perform a comprehensive restoration on this car and to release to the market by spring 2017 in time for its 50th birthday as it's a 1967 car, but we had a customer who grabbed the car to do for himself. 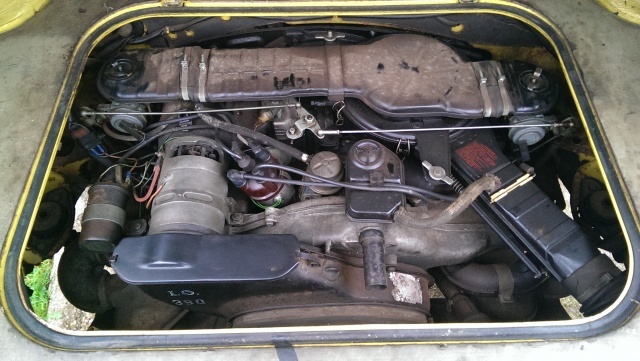 This was a one owner car with a mileage in the early 80k! 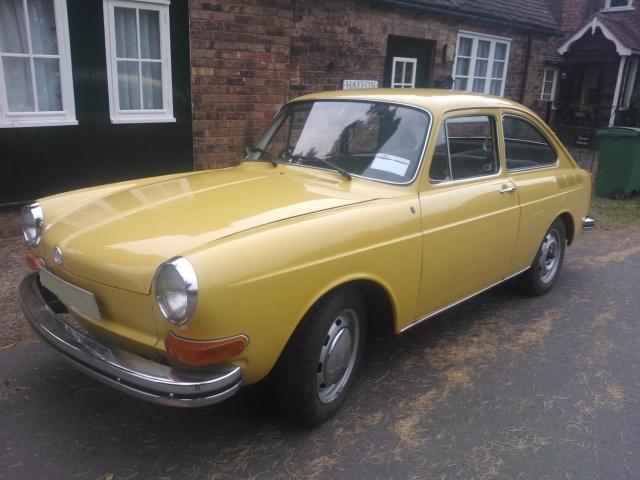 Here is a VW Type 3 Fastback, dating from 1973, which has covered a mere 50k miles. 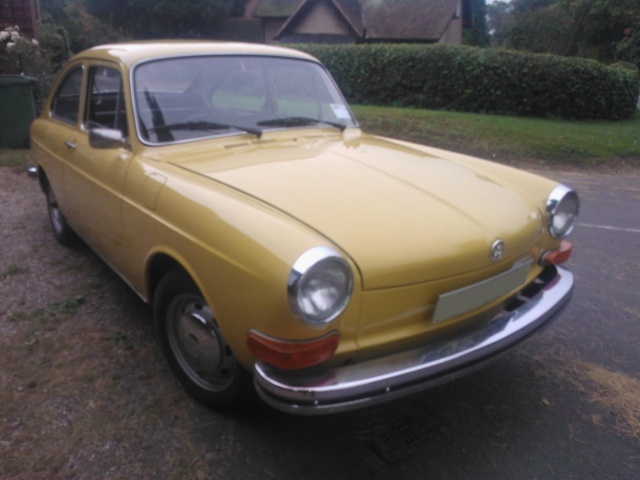 This car was extensively restored in 1994 and dry stored ever since. 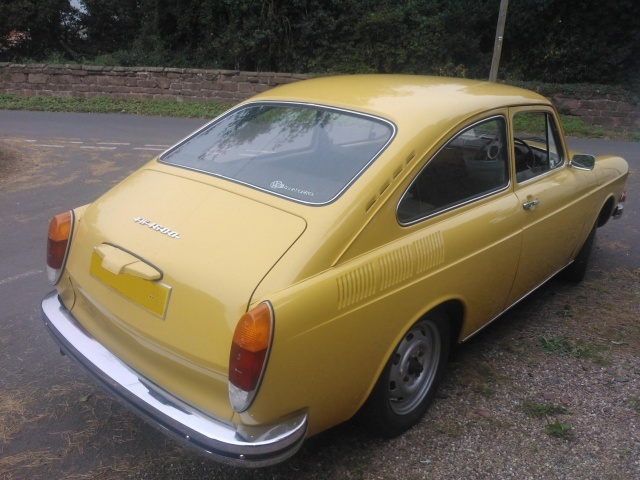 Our tasks were to recommission the car, service the engine and brakes, replacing the fuel lines and pump, refurbish the wheels and address the small number of bodywork issues. After a detailed clean, the interior looked like new with its black vinyl finish. A beautiful 1980 V8 powered Mercedes convertible, finished in period Tiger Beige with brown Tex interior. We have renovated the bodywork, addressed rust issues with the sills, fitted a new roof and serviced the engine, replacing the timing chain (as recommended by Mercedes, but mostly ignored by owners, at 100k miles). We are always happy to examine your classic car with the view to restoring it to the level of detail agreed with yourself. Due to our detailed project and budget plans, we can also agree the rate of restoration, to meet deadlines or the rate of expenditure. We are always available to answer any questions you may have.